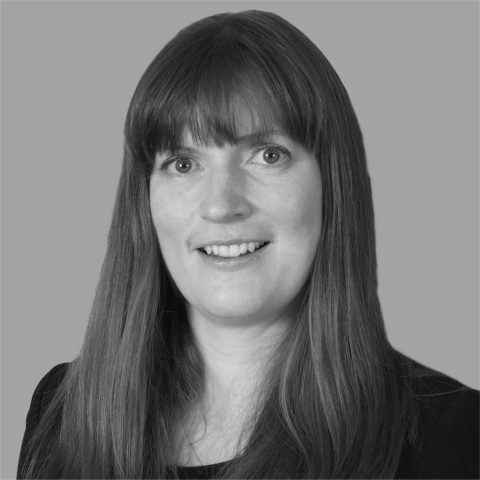 Catharine joined Parry Carver in 2000 as a trainee solicitor dealing with wills & probate, She qualified as a solicitor in 2002, became a partner in the firm in September 2004. Catharine specialises in the many elements of wills and probate, and trusts. This also includes lasting power of attorney, Court of Protection, elderly client issues and contentious probate claims. She is also a member of the Law Society Probate Section. Catharine is also prepared to see elderly clients in their own homes. Clients find Catharine personable, reliable, and she is able to ease the pressure on families at difficult times in their lives.